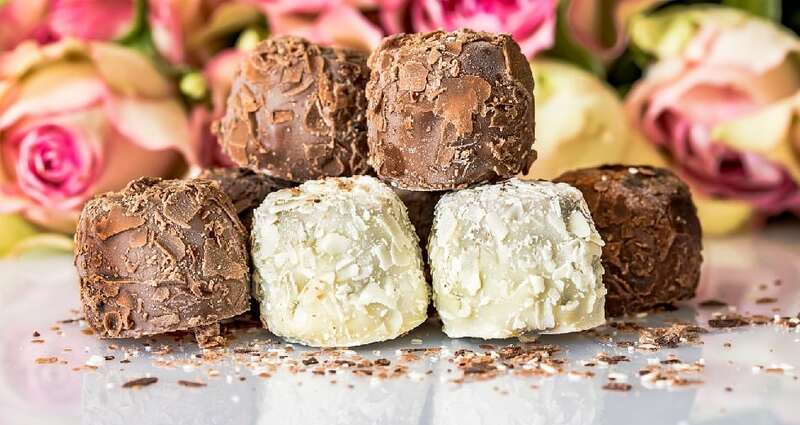 White chocolate doesn’t contain cocoa solids or chocolate liqueur so it’s not really chocolate even though it does contain cocoa butter. Yup, both milk and dark chocolate come from the cacao bean which grows on a cacao tree. 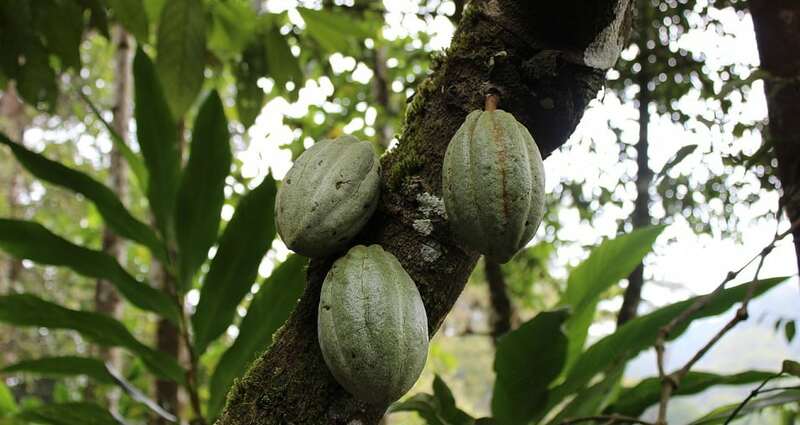 It’s origin is the seed from the fruit of the cacao tree.